If you don’t have time to create a blog and if you need to find a quick place to upload your content online to share it with others, then this tool is just for you! PublishThis will create a web page for you in seconds. 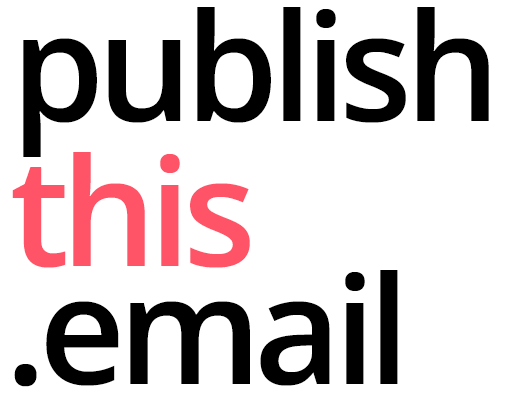 The only thing you need to do is to write your content and send it as an email. Then, you will get a link to your new page. Your page can include bold and italic texts, lists, block quotes, links, images and even gifs. You don’t need to sign up to publish your page which makes this tool much better! Students can use this tool for their projects online. As it doesn’t require you to get an account to publish, we can even use this with young learners.